Following huge success with his recent tracks such as “Blame” & Summer”, the Scottish singer, songwriter, record producer and DJ has made it really big in the Electronic Dance Music Industry. 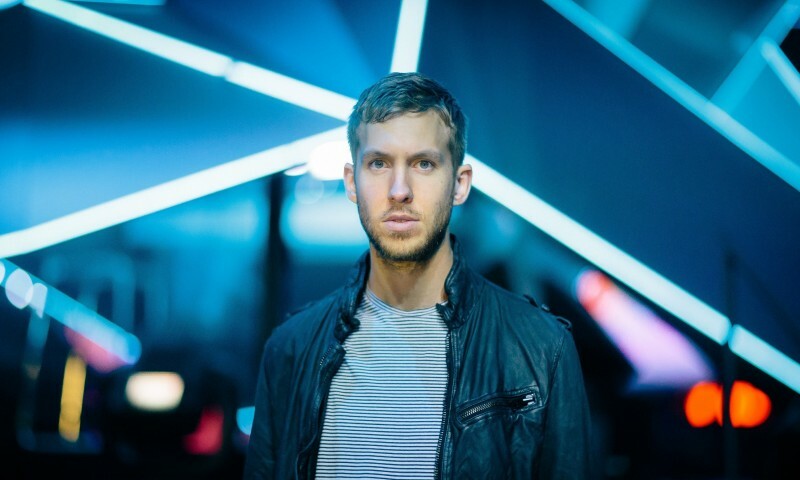 Calvin Harris was paid $1 million to perform at a private event called Bacardi Triangle, alongside Ellie Goulding & more. This probably doesn’t come as a shock to us his latest single “Blame,” earned the number 1 position on Spotify’s Global Chart, making it the fastest track to ever take that position! Calvin has come along a long way from working at a Fish Factory & in supermarkets to make money & move to London where he hoped to learn about the local music scene. Next article Vh1 Supersonic has a new stage in town, ‘Bass Stage’ !